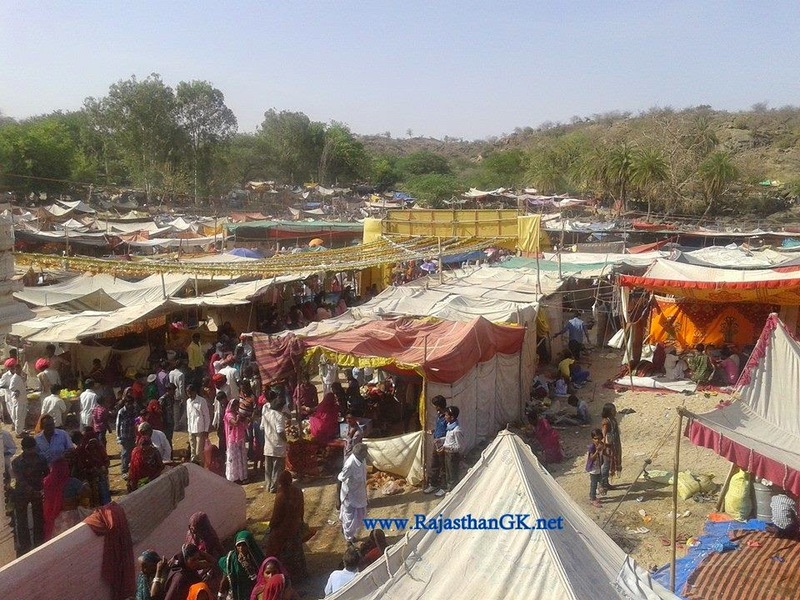 Gautam Rishi Fair: Gautam Ji - Chautila Hill - This fair is of meena community which is devoted to Gautam Rishi, a God of Meena community. The occassion is celebrated on 13 th April of every year. 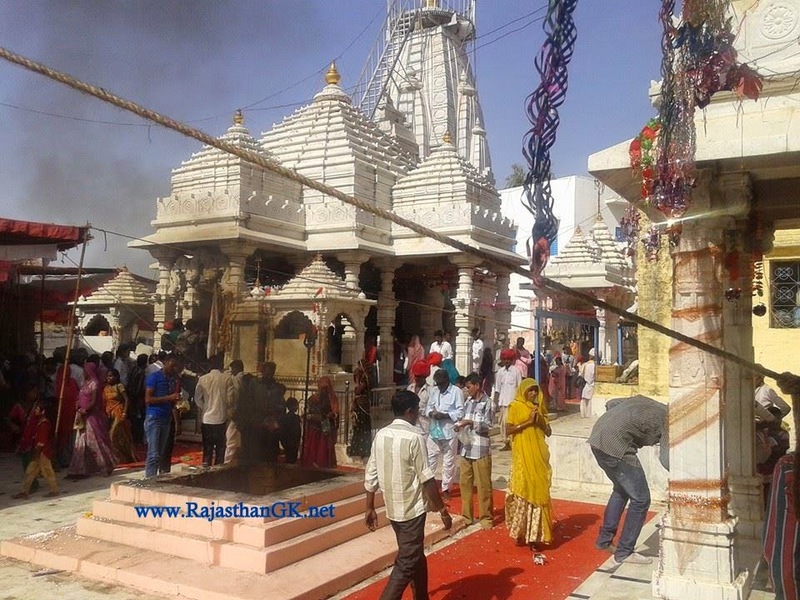 Seeing good oman, the meena dig a pit in the Sukhdi river and on the day Ganga appears and last till the fair is over.